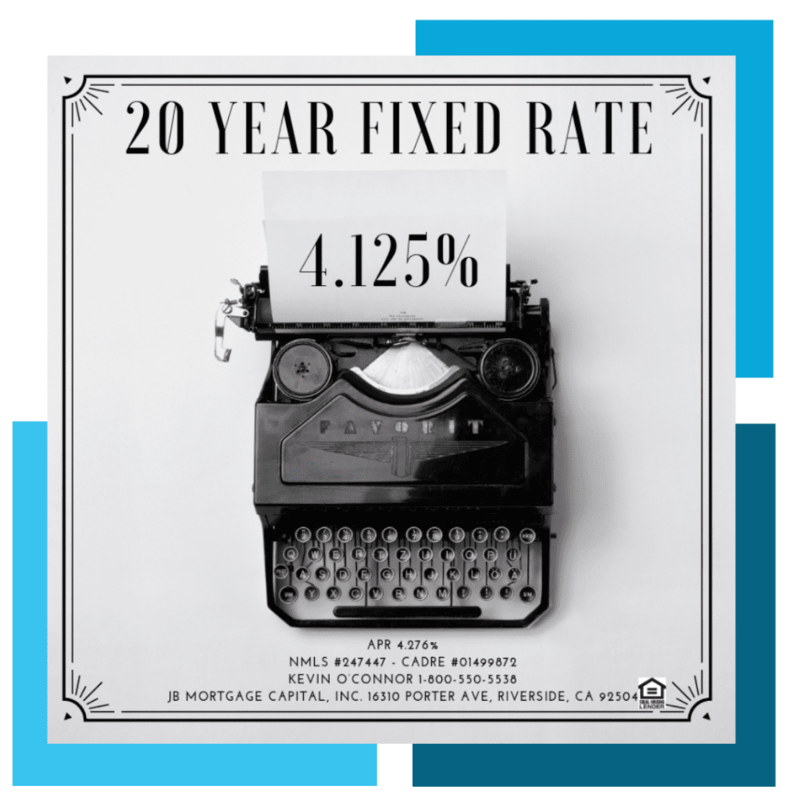 Mortgage Rates February 15, 2019 | JB Mortgage Capital, Inc.
Mortgage rates for Friday February 15th, 2019 will start the day at similar levels to Thursday. 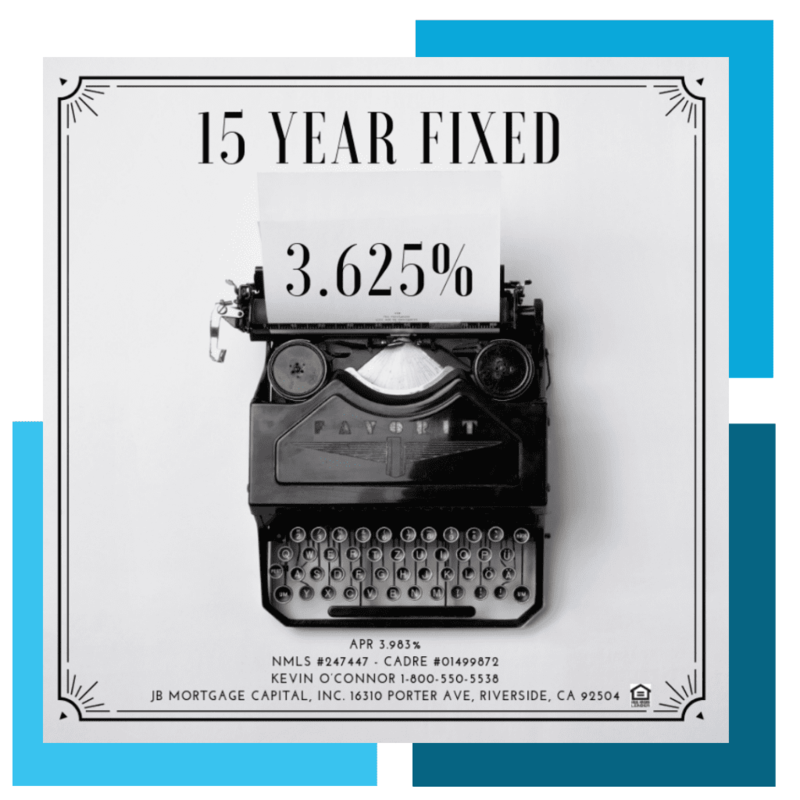 30 year and 15 year fixed rate mortgage remain the most attractive terms right now as we head into the long three-day weekend (lenders are closed on Monday; President’s Day). FNMA 4.0 opened the day at the 102.01 level and the 10y yield started the day at the 2.66% level. Yesterday the 10y yield pushed as low as 2.64% and the FNMA 4.00 went as high as 102.04. The bond market is closed on Monday and will reopen on Tuesday. Today we had Import and Export prices and the 1y and 5y inflation outlook. Both reports came in lower than expected however the lower expectations for inflation had little to no affect on Mortgage Backed Securities and Treasuries. Next week we have the following reports: Markets are closed Monday for Presidents (we are open and available) day and on Tuesday we have the NAHB HMI. On Wednesday we have the weekly Mortgage Market Index, on Thursday we have Unemployment Claims, Durable Goods, Philly Fed and Existing Home Sales. There are no important economic reports on Friday February 22nd, 2019. If you are looking to purchase a home or refinance a mortgage then you’ll want to know the difference between Conventional home loans and FHA home loans. Making the right choice for your mortgage needs could save your thousands of dollars in unnecessary expenses. It’s important you discuss with your loan officer the various loan options to find which loan product will best meet your mortgage needs. 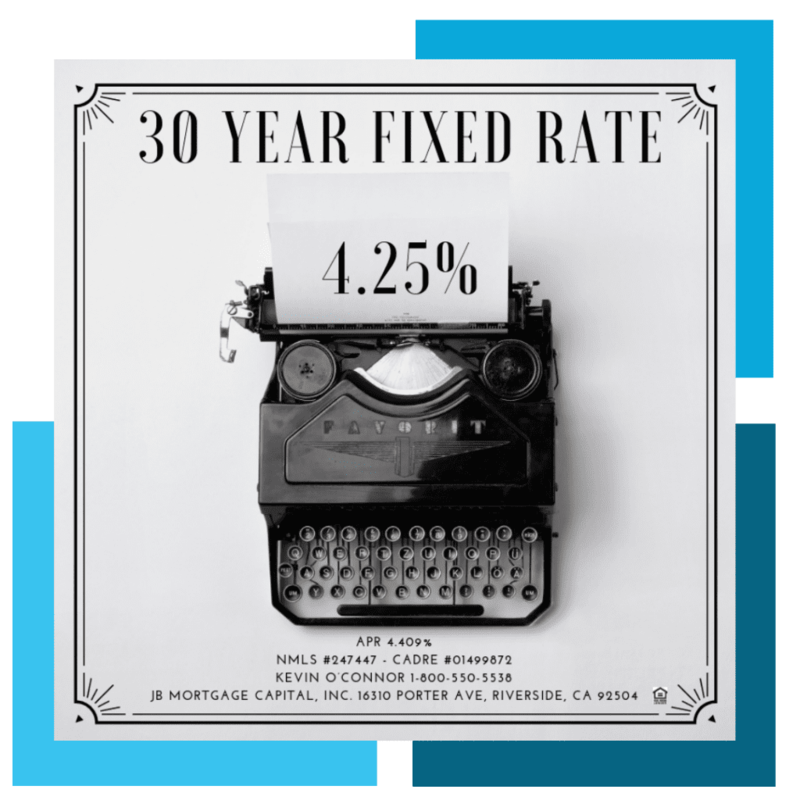 Conventional and FHA home loans have both fixed rate and adjustable rate options. A Conventional home loan is any loan that is not backed by the Federal government (guaranteed). FHA home loans are guaranteed by the federal government. Sometimes people confuse Conventional and Conforming. A Conforming home loan is a loan that conforms to the underwriting guidelines of Fannie Mae or Freddie Mac. Conforming loans are not guaranteed by the government so all Conforming loans are Conventional loans. Not all Conventional loans are Conforming loans. Many mortgage companies have their own loan products that do not fit the underwriting standards of Fannie Mae or Freddie Mac. A FHA home loan is a specific type of loan product that is guaranteed by the federal government. We offer one of the most comprehensive FHA home loan guides on the internet; it covers all the information a homeowner needs to know about FHA loans. All FHA home loans comes with Mortgage Insurance (MI). MI is not your homeowners insurance; it’s a separate insurance policy you pay each month in case you end up defaulting on your loan. If you have a credit score of 700 or above a Conventional is probably best for you even if you have a small down payment. That being said you should still learn about the FHA option as there are times in which a FHA loan makes sense for someone with a credit score above a 700. For example; if you are buying a home that needs a lot of work before moving in you’ll definitely want to look at the FHA renovation loan even if you have a high credit score. You’ll probably want to consider both a Conventional loan and a FHA loan. Depending on what you are trying to accomplish you’ll probably have several options to choose from for both Conventional and FHA financing. You’ll probably want to focus on obtaining a FHA loan however there might be some Conventional loan products the lender is offering that might fit your needs. The above is a very broad and general way of looking at the two loan programs and is not intended to be a definitive way of choosing between the two. Reports from yesterday indicate the President will sign the funding bill making its way through Congress and thus avoiding a Government Shutdown. The President plans to invoke emergency powers to obtain additional funds to build a wall along the southern border. This would set a dangerous precedent moving forward and will give way to President’s invoke emergency powers for projects they deem important.